Ms. Sharon Wan is the Head of Student Admissions at Global EduHub. With over 22 years of work experience in early childhood education under her belt, she has worked across various functions including operations management, teaching, teacher training, sales and student admissions. 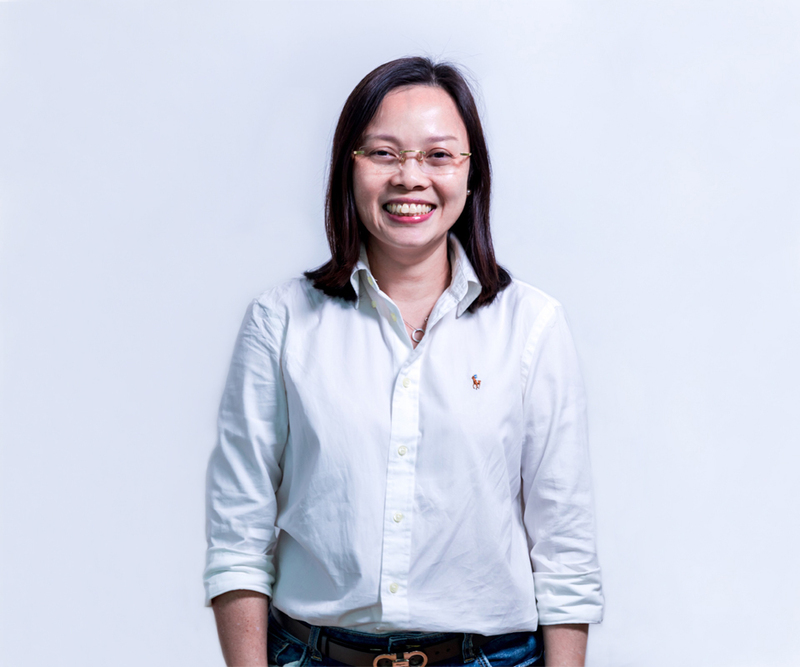 In her current role, she leads the way in securing incoming student enrollments across all of the group’s childcare and student care centres in Singapore. She holds a Bachelor in Early Childhood Education from the University of Melbourne.